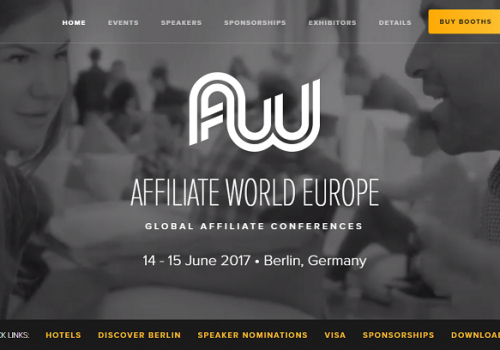 Last December, I attended my first Blockchain related conference which took place in Bangkok, right before the Affiliate World Asia. Knowing that some of the iStack Holding guys (same people who organize AWA) helped with the organization a bit, I had pretty high expectation for the event. And I have to say I wasn’t disappointed … there were solid speeches, the venue was a nice one, I met tons of interesting people … simply put, it was definitely worth it to attend the Blockchain World Conference. Based on the overall great response that the conference received, I was expecting some kind of a round 2 and now it’s about to happen 🙂 So here we go, mark you calendars guys, THE Blockchain Alternative Investment Conference (BAIConf) will take place in London on 18th – 19th June. Powered by some of the iStack Holdings founders again, who used their wealth of contacts to put together an awesome lineup of speakers … and it’s an impressive collection of talent, to say the least. If I should name one thing I didn’t like about the Bangkok conference, that I mentioned at the beginning … it was just a 1-day event, things could get intensive and I felt like I’m hungry for more. I guess the organizers felt the same, so this time it’s gonna be a 2-day event, giving way more value to the participants. In other words, this is for the really big players in crypto. The ones that do trades in a minimum of $50 million increments … the ones that are always in on the hottest ICO pre-sales at ridiculously low prices before the rest of the crypto world has even heard about them … the whales. To be honest, I’m not sure when I’ve last seen so many founders, CEOs, directors or managing partners or members of parliament in a lineup of a conference 🙂 Should be great stuff indeed. 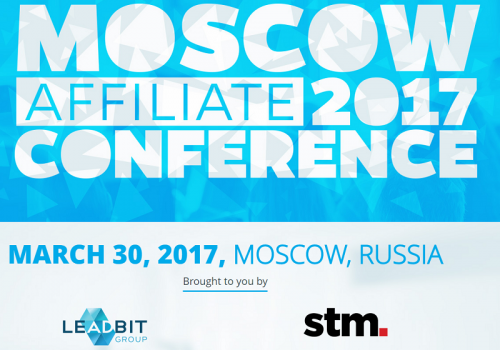 Tickets are on sale now and I have to warn you, it’s not cheap … as is expected from a Conference of this exclusivity. Those of you, who are into Crypto already, know the value of the right information … that’s how billionaires are made in this business. 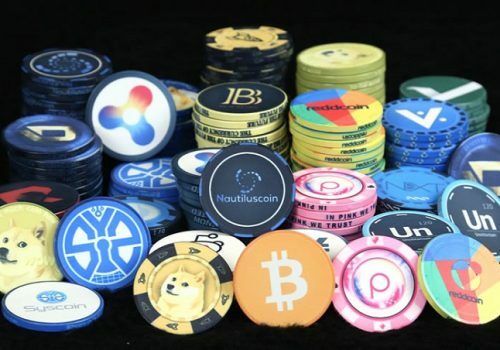 This being said, it’s not an event for everybody, and that’s exactly the point of the organizers… the goal is to put the most successful, most influential and most powerful players in Crypto together and so that they can become even more successful, even more influential, and even more powerful. 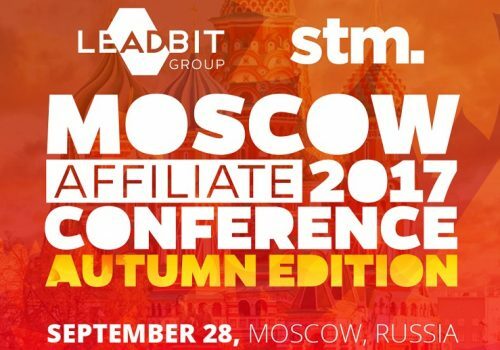 Affiliates are taking over MOSCOW – Event hosted by the STM Forum and Leadbit.